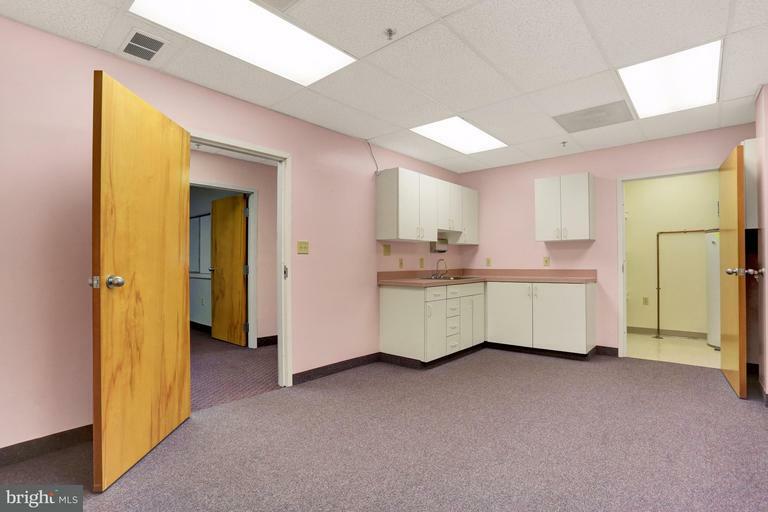 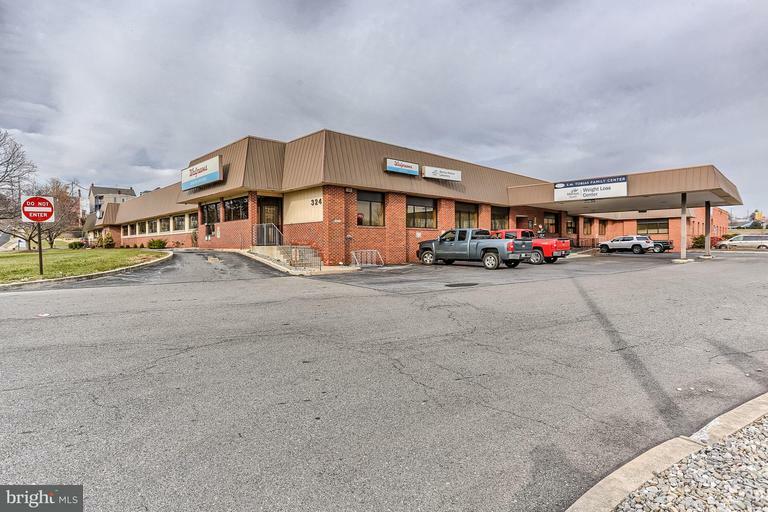 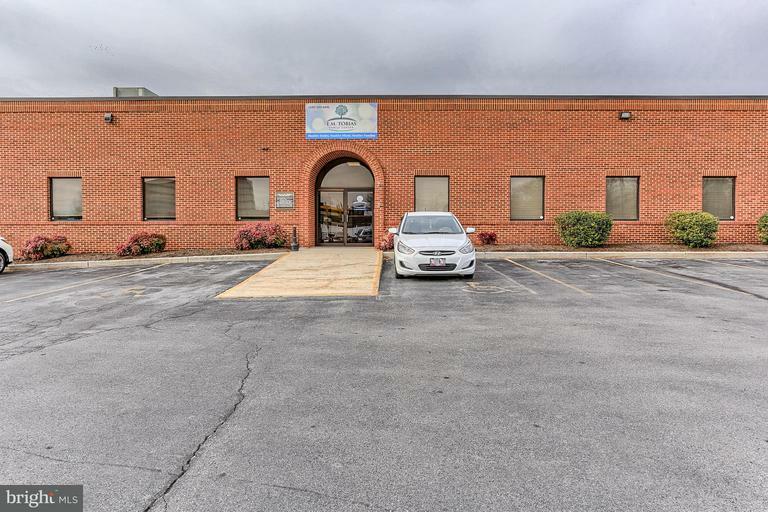 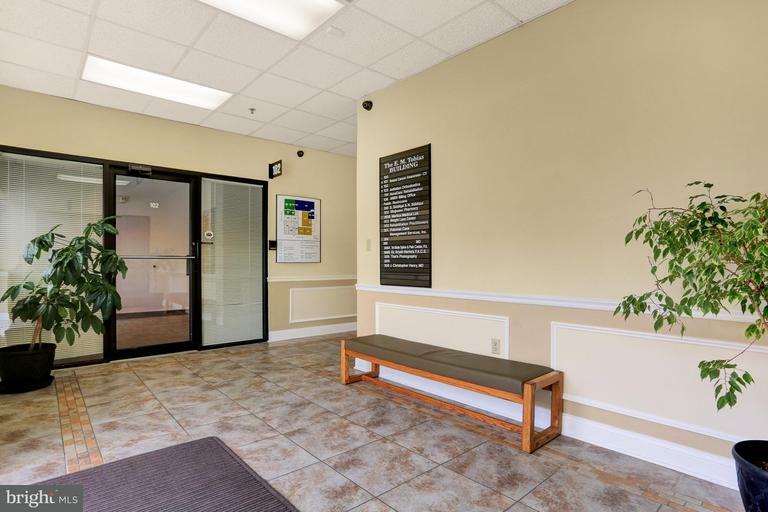 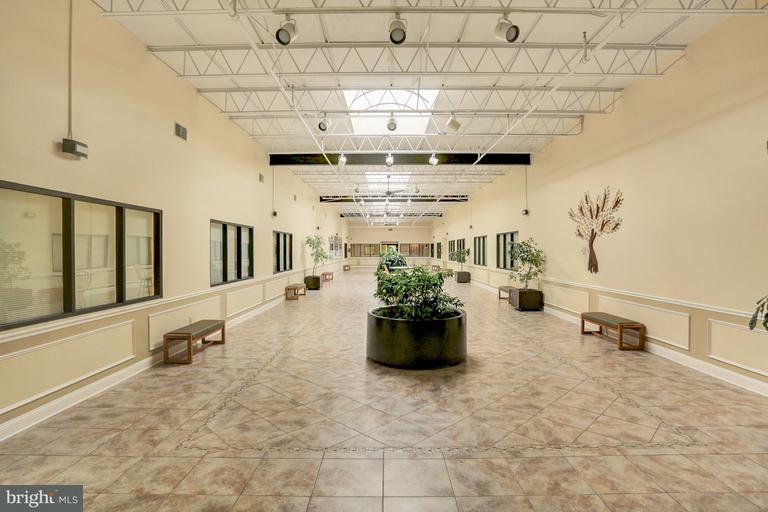 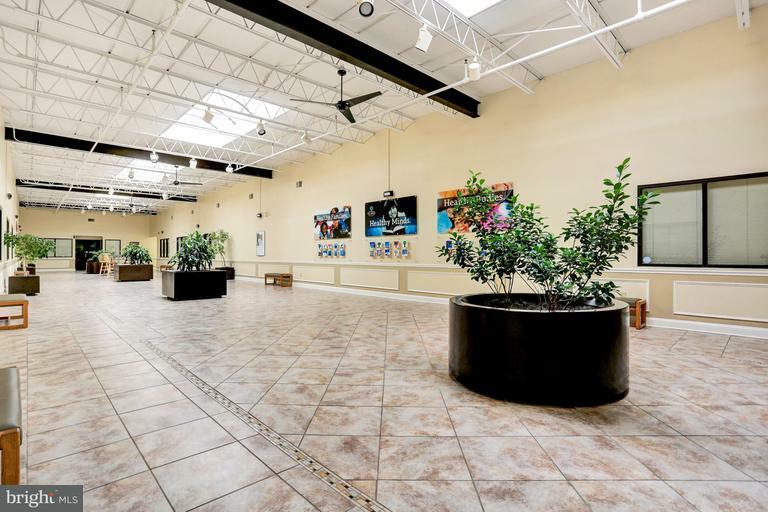 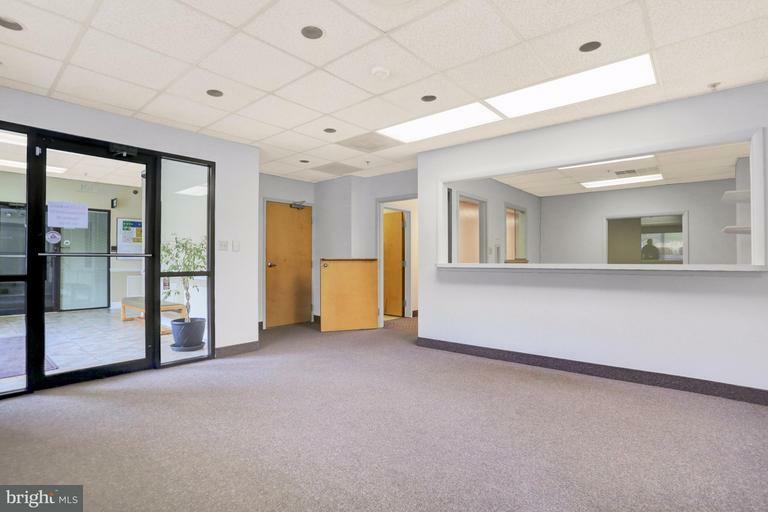 FOR LEASE office/medical suite in E. M. Tobias Family Center. 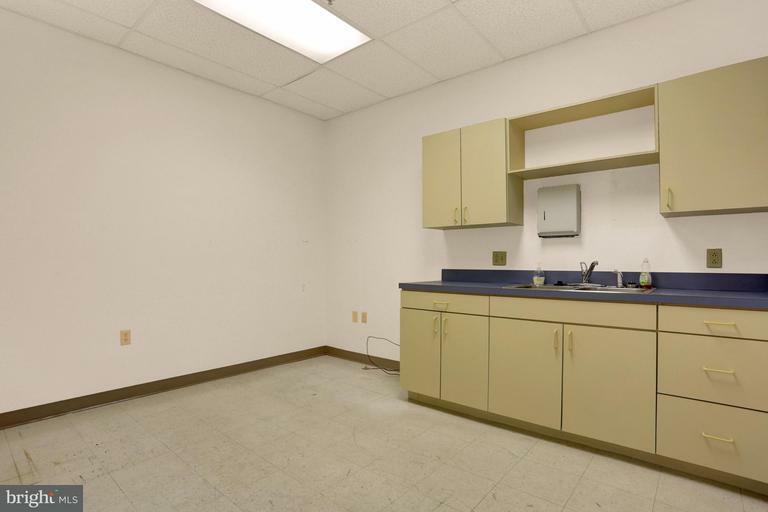 Suite 104 is a front exterior unit. 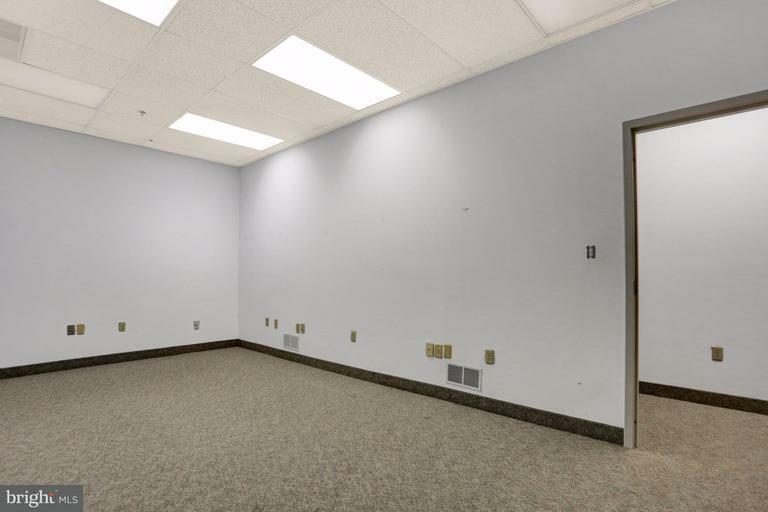 Please see attached floor plan for layout. 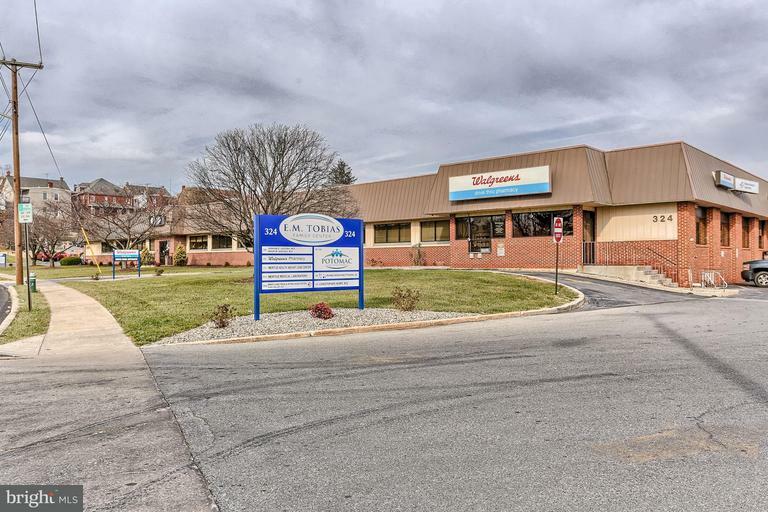 Join Walgreens, Antietam Orthodontics, Potomac Case Management and more. 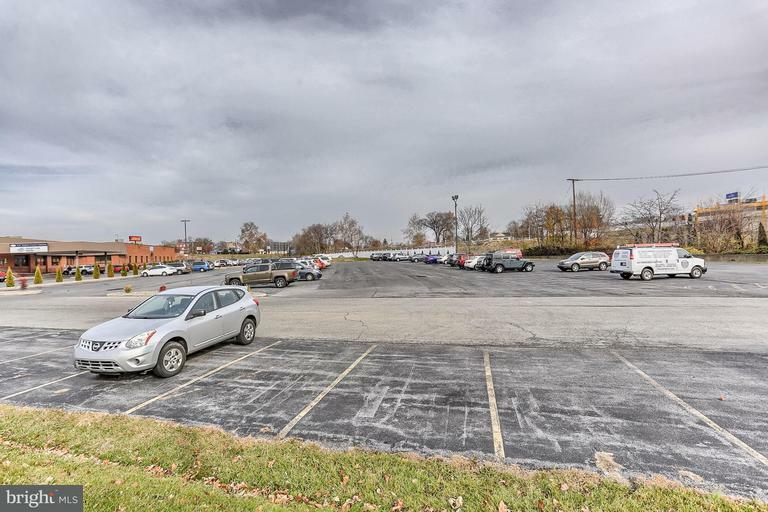 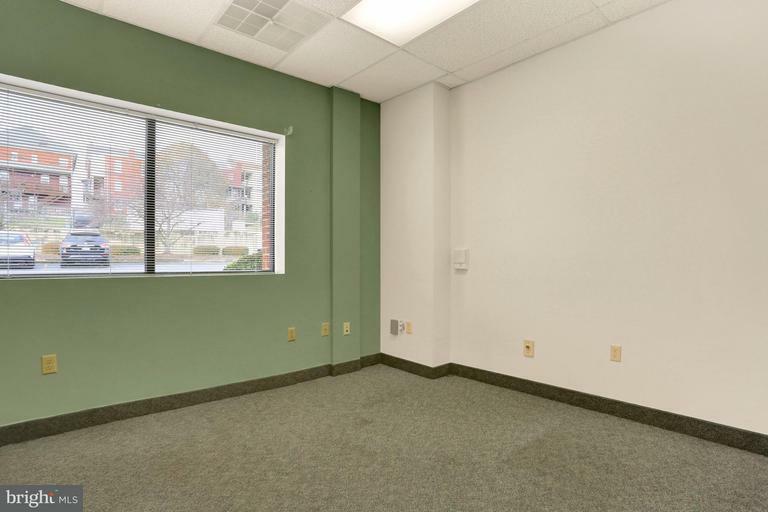 Large parking area and common area maintenance included. 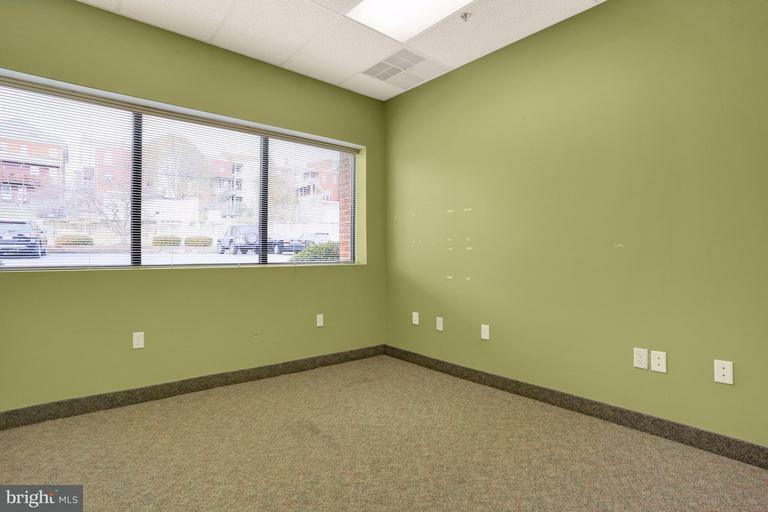 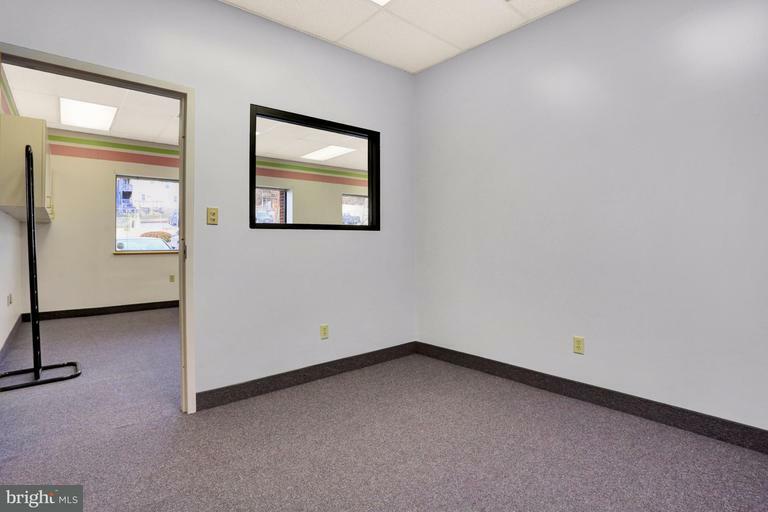 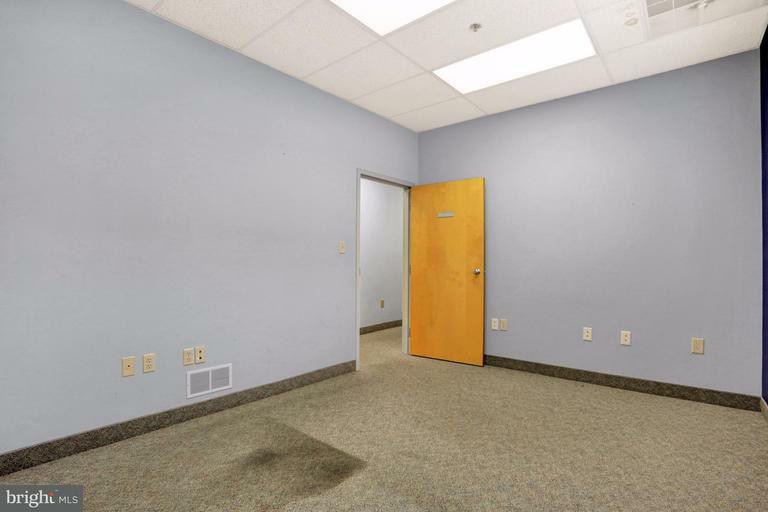 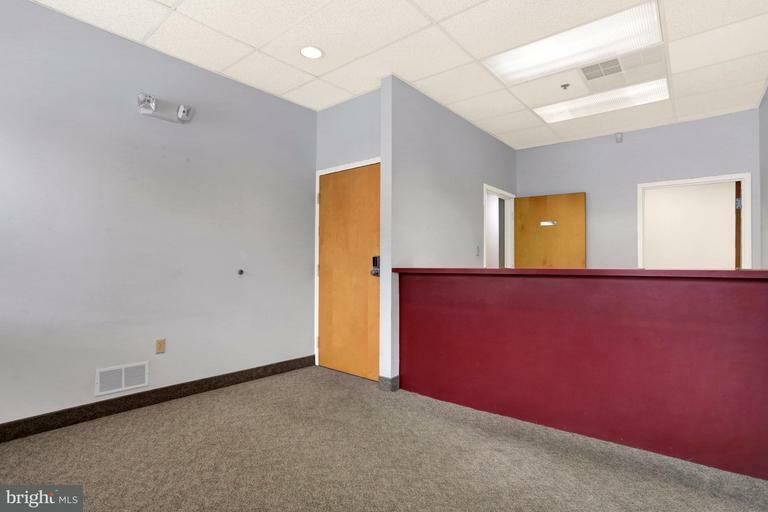 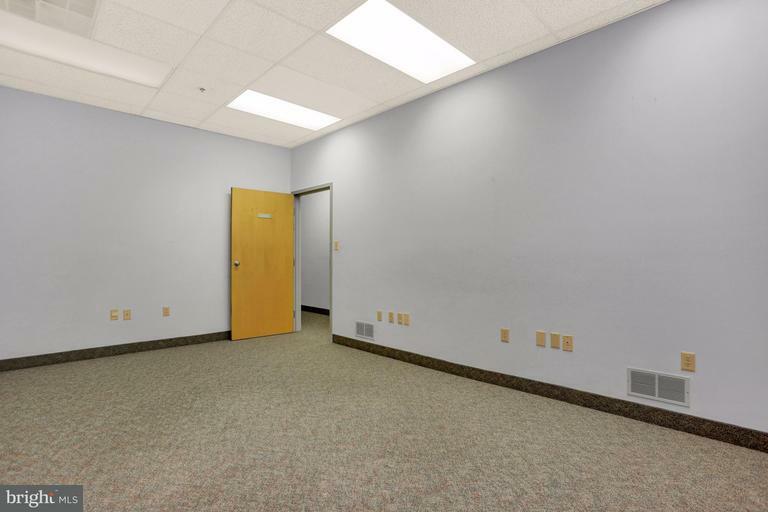 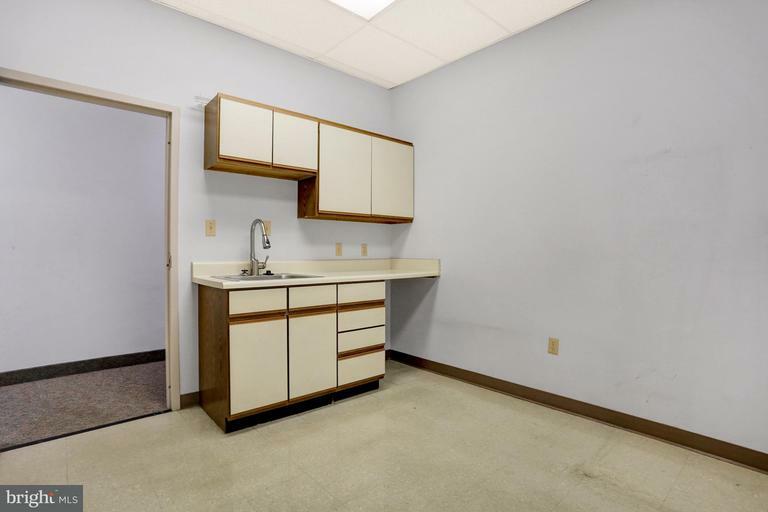 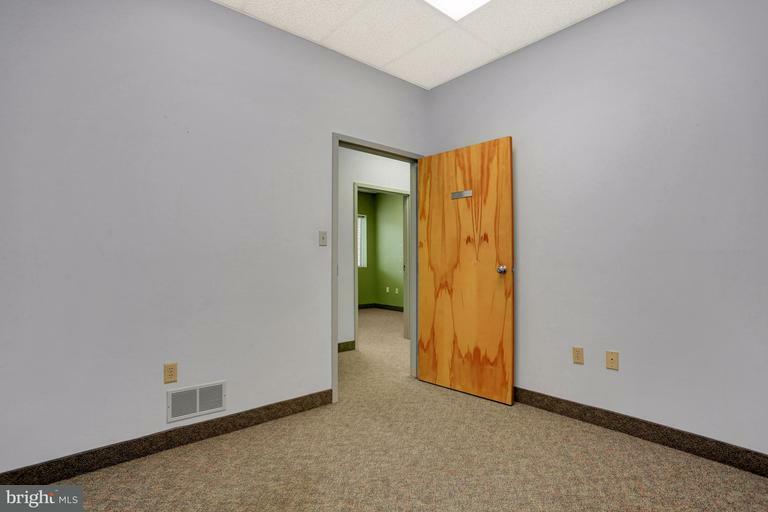 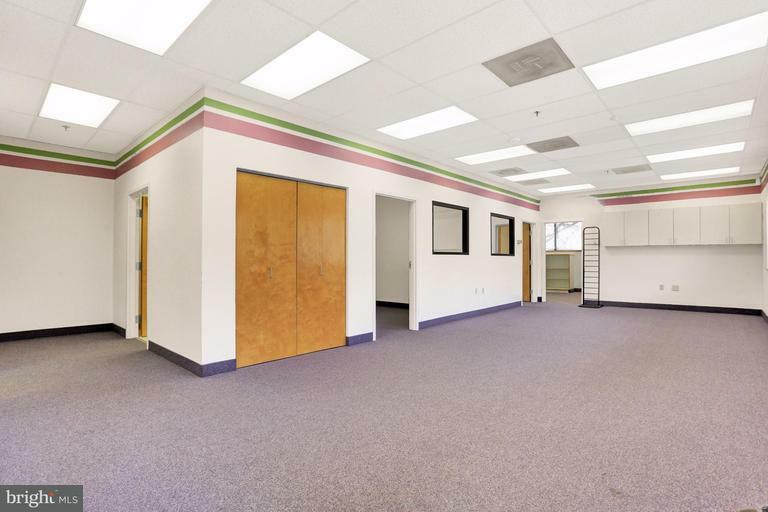 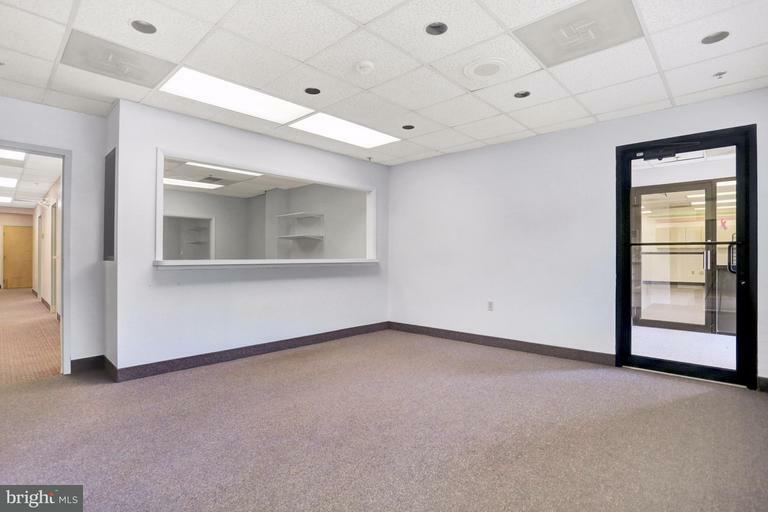 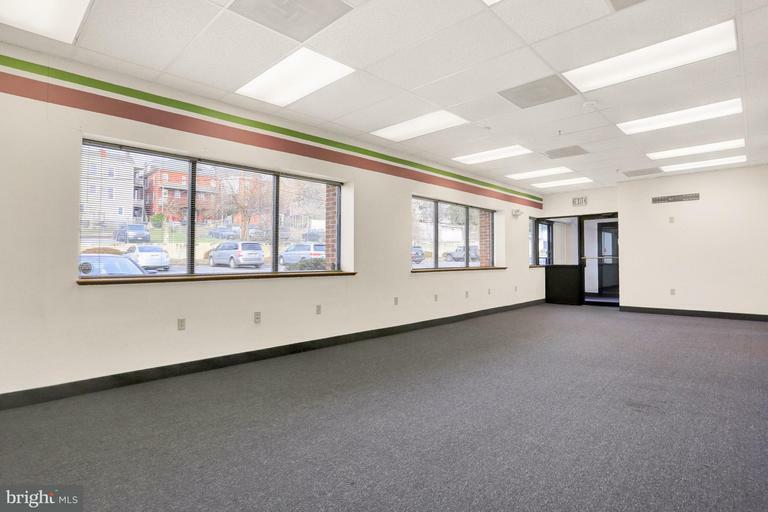 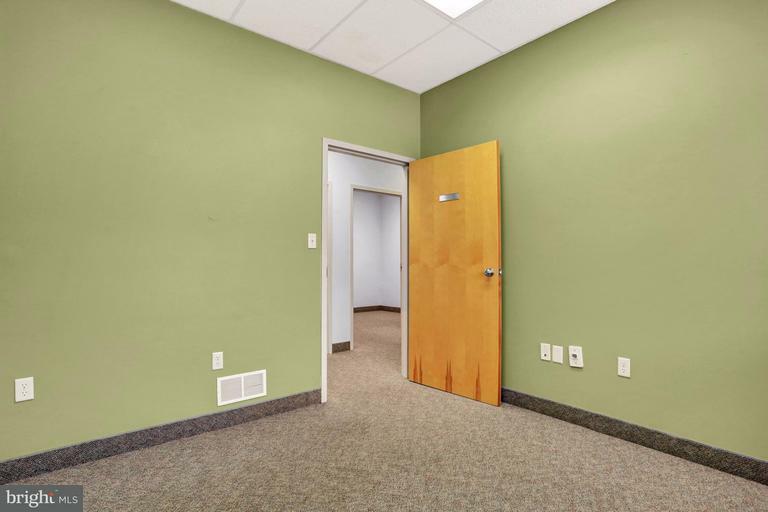 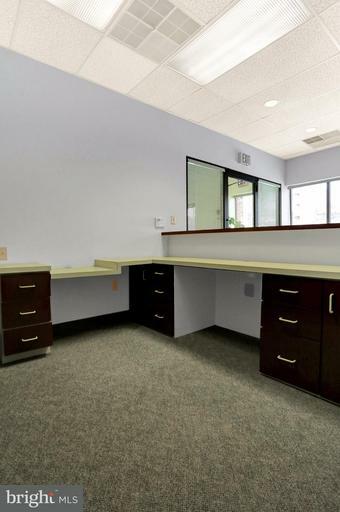 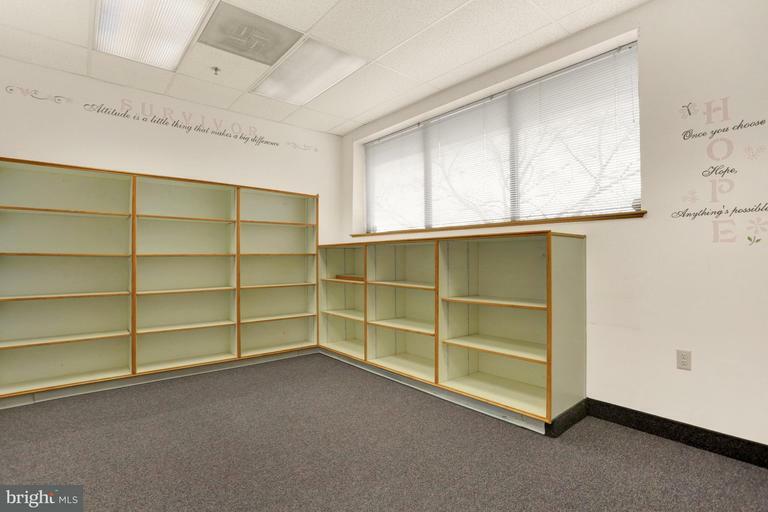 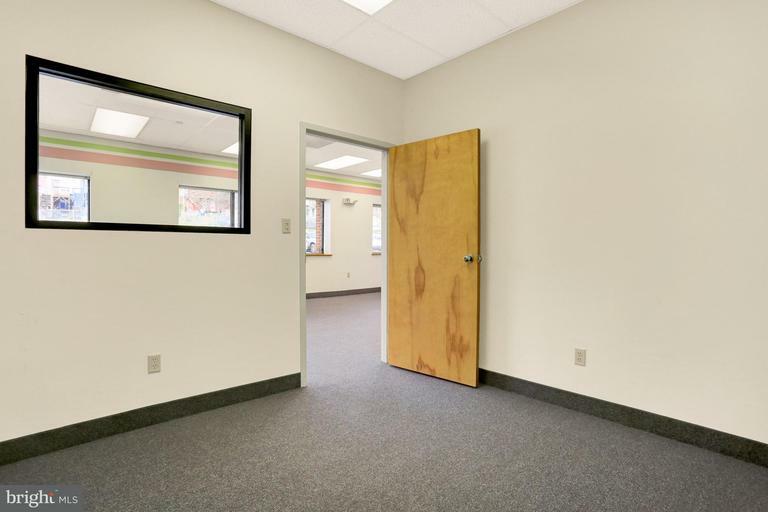 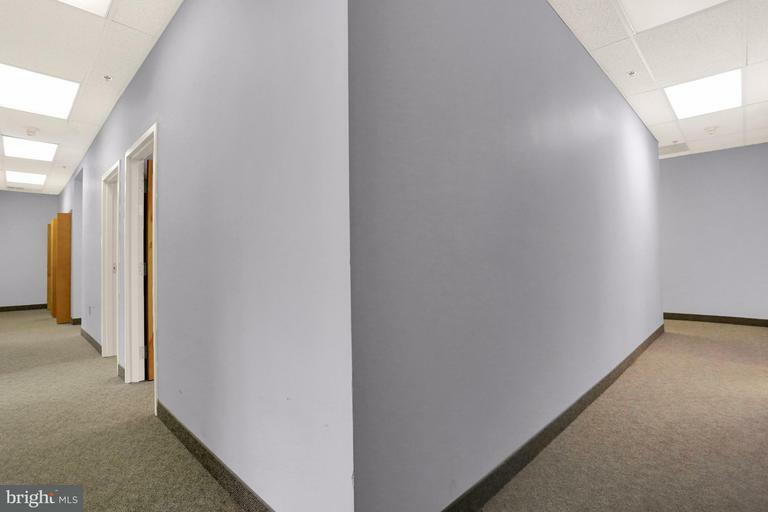 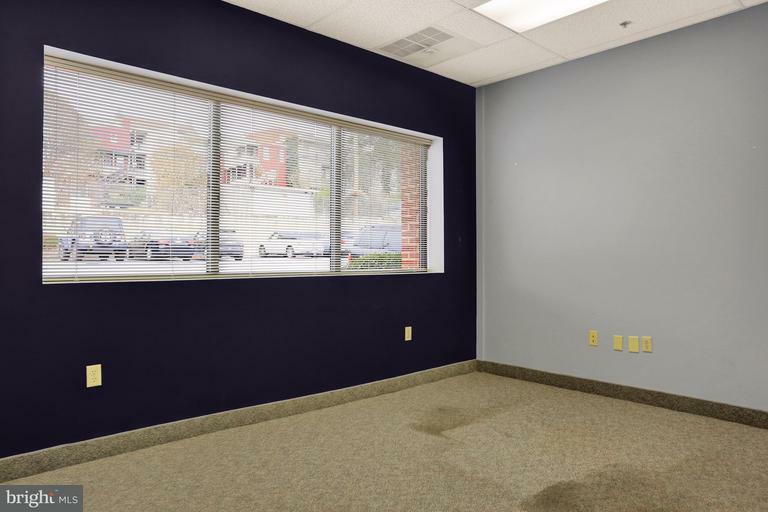 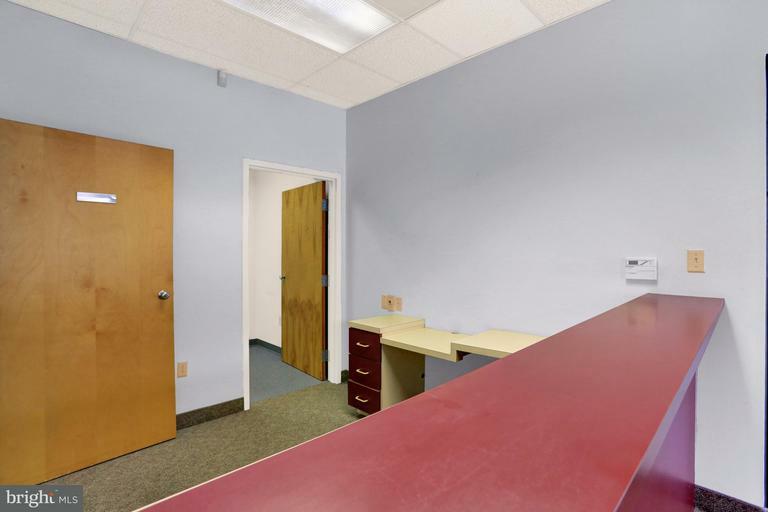 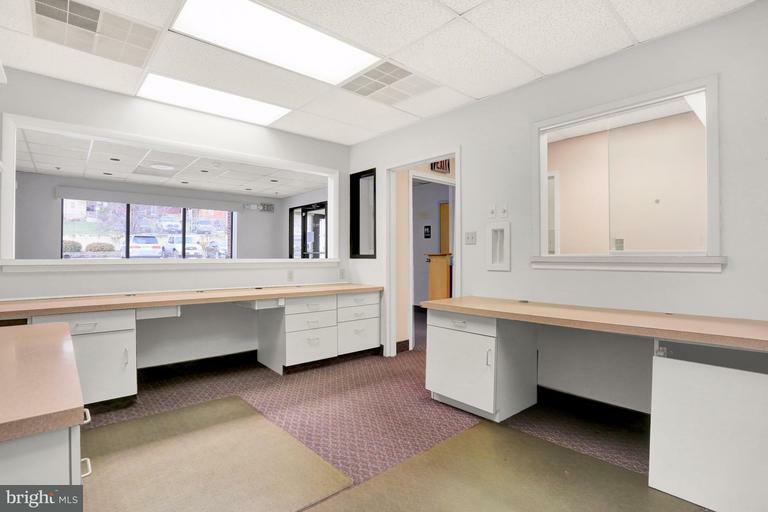 1200 sq ft available in this unit.additional spaces available in newly renovated building.